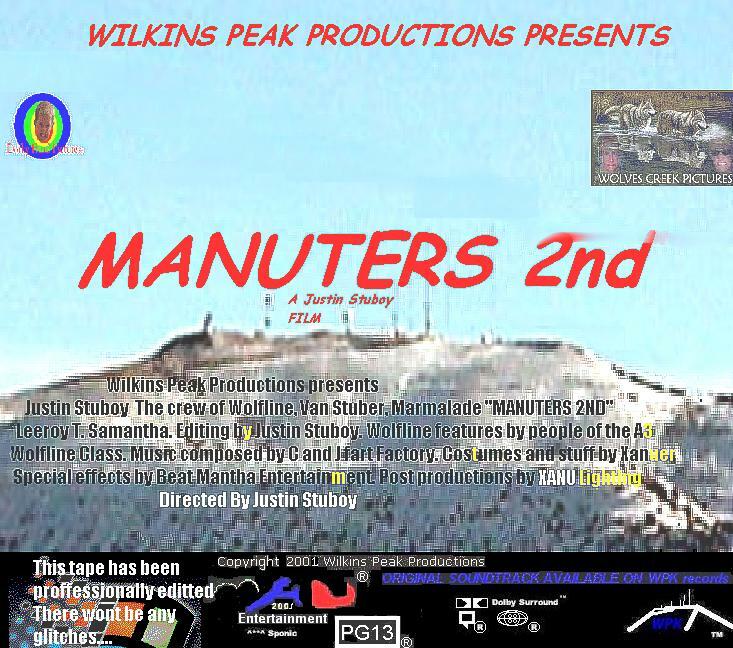 Production companies: Wilkins Peak Studios, Wolfline productions. Video Production Classes between 2001-2003 at Green River High School. Shot on SVHS, VHS and DV format. -Each film contains segments that were all edited using Video Toaster and standard SVHS editors. -Both films were in production for well over a year, costs were low though due to free tape from an anonymous donor. 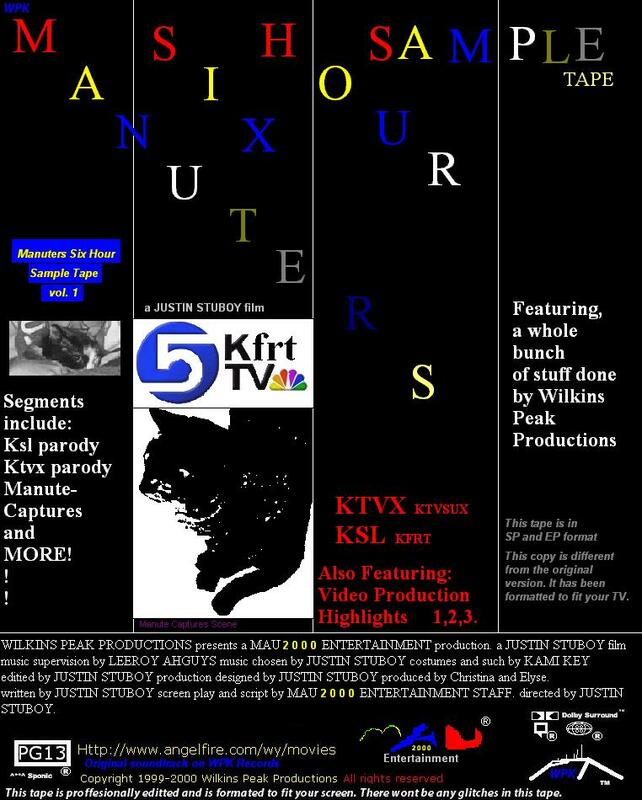 -Some later segments on Mauter's Second were edited on a computer and filmed in MiniDV format. -Audio Problems- Audio during most of the productions, due to degrading technology, is often hard to hear or contains a fair amount of hiss.